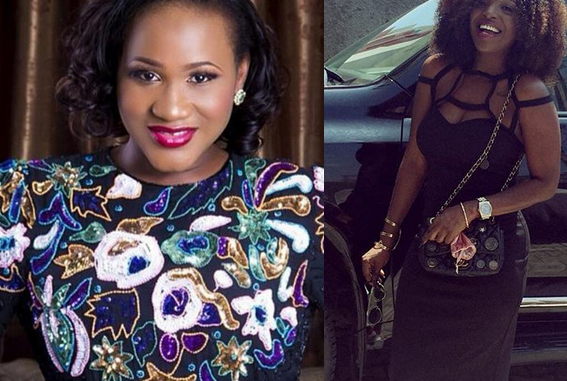 New mom, Sumbo Ajaba Adeoye and Annie Idibia are still friends. 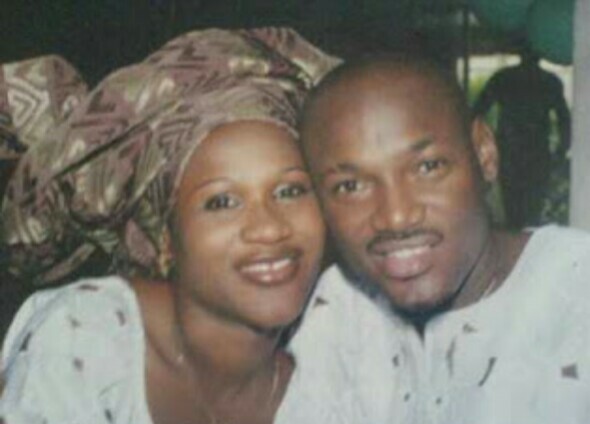 Recall at the early stage of dating Tuface, they were sworn enemies,but all that stopped when Sumbo became born again and totally left Tuface. Shortly afterwards, Sunmbo and Annie started showing each other love on social media, but Tuface’s 3rd babymama, Pero distanced herself, except whenever she felt like throwing a jab. Recently, Annie posted a pic of her on set, and Sumbo who just welcomed a baby boy with her Pastor husband wrote ‘see as you fine’. Annie also replied teasing her and saying, she should leave her, because in just two months,she would snap back. What love can be more than this! Next article“I Was Lost And Alone…” Tiwa Savage Prays For Ex Husband Teebillz’s As She Tells Her Success Story.